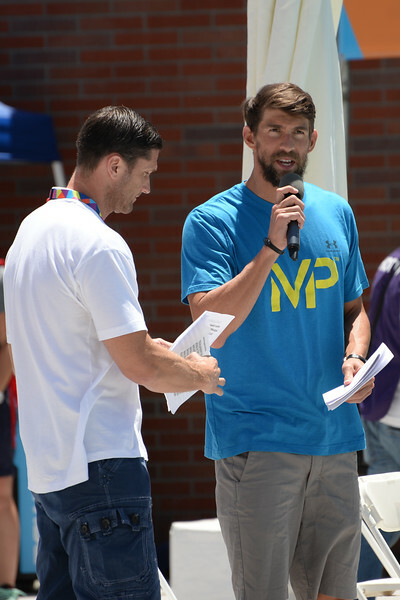 Presentation by Michael Phelps. Uytengsu Aquatics Center, USC Campus. Los Angeles, CA. July 26, 2015. NOTE: Special Olympics holds the rights to these photos and they must approve any use of them. They granted me the right to display the photos because I took the photos for them.